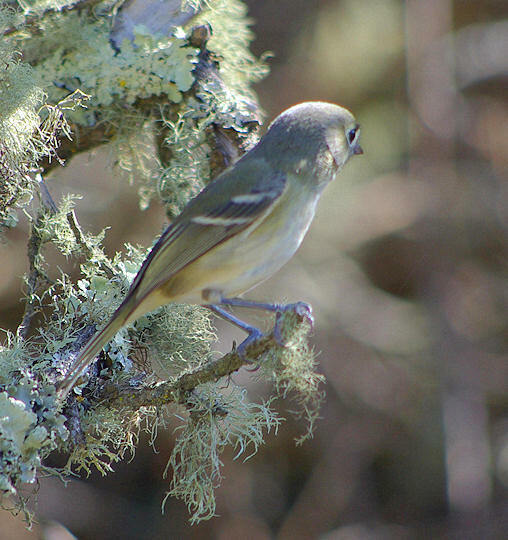 and up in Tilden, a Hutton’s vireo. An addendum about the little web app I made: how to serve local web pages on your home system with IIS Express. It’s much lighter weight than real IIS, and is meant to serve only a single user, so you don’t have to worry all that much about securing yourself against outside access to your system via browser. I used to have a little Access database of contacts — people’s addresses and phone numbers and the like. I had a little Access data entry form, and designed a report that listed the important names in tiny print that I could fold up and carry in my wallet. When I got my current computer, “Knuckles”, I didn’t have MS Office on it. I tried to make do with Open Office. The Word and Excel replacements work pretty well (except for file format issues), but the Access substitute, “Base”, is hopeless. After endless struggling I was never able to load my phonebook and edit it, let alone replace the report layout I had. But recently I installed Visual Stupido 2010, in case I had to take work-at-home jobs to get any employment. And to re-familiarize myself with my slightly rusty asp.net skills, I made a little web app which accesses that phonebook. Copying the data into Sql Server Express was way easier than trying to get it into OOo Base. It didn’t take long to make a web form that let me modify records, and I even made a page that, with stringent CSS, lays out the small-print report for wallet-sized printing. Now this report layout requires the items to flow in multiple columns like a newspaper article. This is notoriously not well supported in HTML. But I got it to happen… it turns out that CSS 3 includes column-flow features, and both Firefox and Chrome now have provisional support for it in place. But IE doesn’t. Nor do most out-of-date browser versions. So I fixed it, and added features. Here it is. And here is his original page about how it works. This code is redistributable under LGPL. So thanks to Cédric and I, if you want to have newspaper-like flowing columns on your website, now you can. 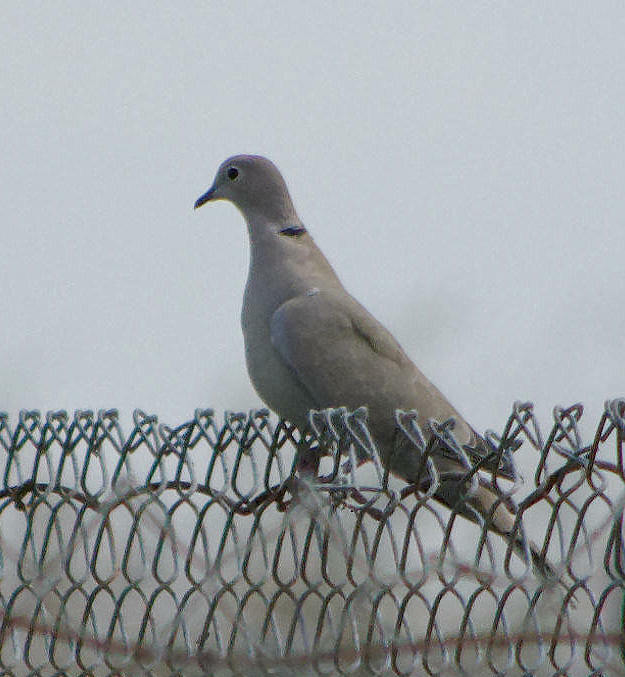 a new bird I was hoping to not add any time soon: the Eurasian Collared-Dove.